Randy Halberstadt presents another fine mix of memorable originals and imaginative arrangements, this time with his largest ensemble to date, a septet that includes Chuck Deardorf on bass, Adam Kessler on drums, Ben Thomas on vibes, and an impressive horn section: Mark Taylor on alto sax, David Marriott Jr. on trombone, and Jay Thomas on trumpet, flugelhorn, and soprano sax. 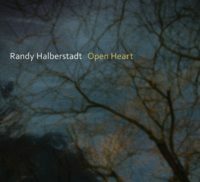 Halberstadt’s originals run the creative gamut from funky vamps like “Wizzy Wig” to straight-head post-boppers like “Due North” to lyrical ballads like the title track “Open Heart.” In addition to reinventing Gershwin’s “The Man I Love” with a deft mix of shifting meters, he also presents a contemplative take on Mancini’s “Dreamsville” and revisits a theme from his first Origin recording (Parallel Tracks) by including another Chopin nocturne (Opus 9, #1). 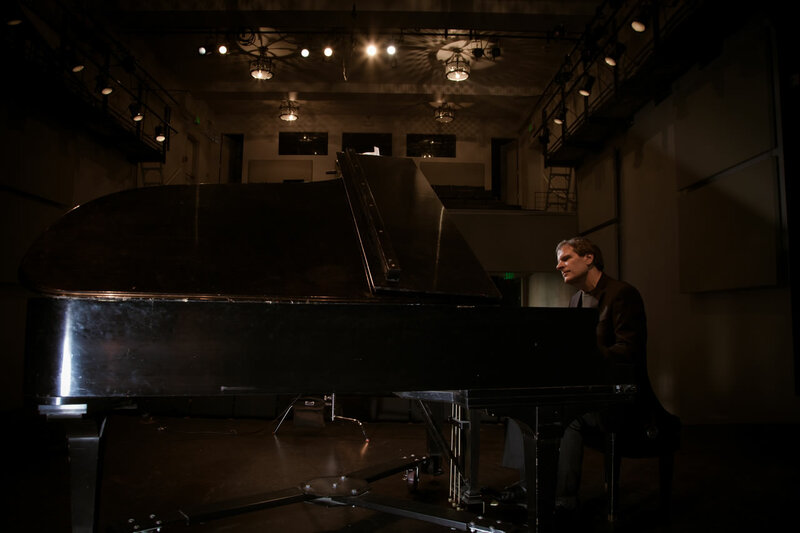 Read the All About Jazz review of Open Heart by Paul Rauch!